elementary Music App 'BeatBox' Sees New Release - OMG! Ubuntu! 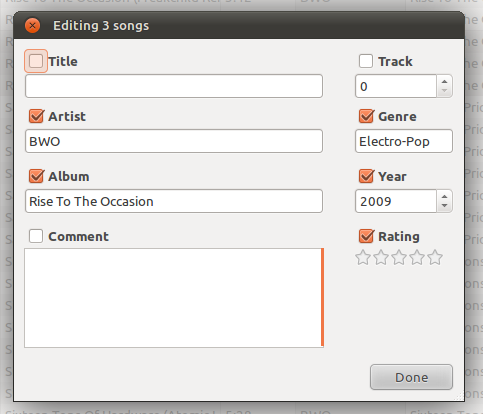 The first stable release of lightweight music player Beatbox is now available for Ubuntu users. 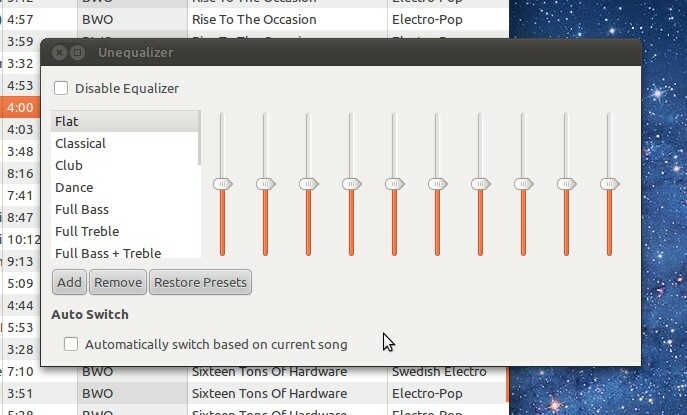 Beatbox 0.1 is developed by Scott Ringwelski. 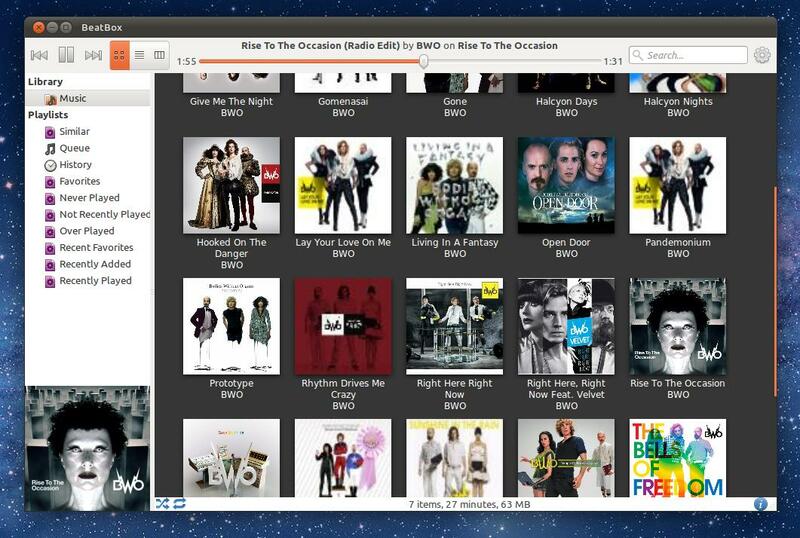 An attractive and feature rich music player Beatbox is also light on resource usage. 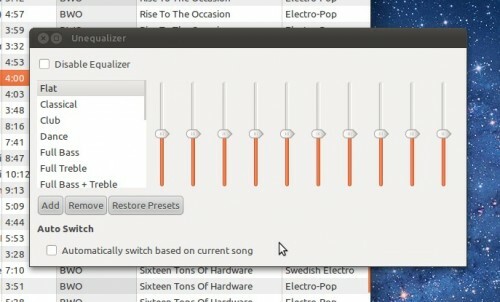 Future developments to Beatbox will target adding device synchronization support and a music store. 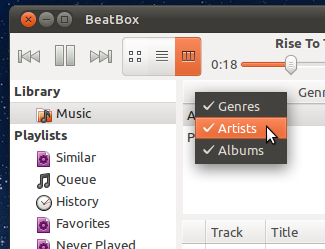 Beatbox requires one�dependency�not available in Ubuntu – libsqlheavy.